If you follow me on Instagram, you know I threw on my Rosie the Riveter costume last night while we were passing out candy to the little kids. There were lots of super cute heroes and princesses trick-or-treating, but our favorite was a kid dressed up as Einstein. He had these big bushy eyebrows and a mustache, sprayed his hair grey, and had the Relativity equation on his shirt. I'm storing that in my memory bank for next year! Also, one group of teens told my husband he looked "diesel" and I'm pretty sure that made his day. It's so hard to believe that today is the first of November. I know I keep saying this but where does the time go?! Today I'm linking up again with Christina, Darci, April, and Natasha for Five on Friday! I've been looking forward to November for a while now... I haven't seen my family (besides my parents) since our wedding in March! Last year I wasn't able to be with them for Thanksgiving so this year we decided to head North and I couldn't be more excited! On that note, any lovely bloggers interested in doing a link up in the next couple weeks sharing your favorite Thanksgiving recipe?! If there is enough interest I'll email you and we'll get it set up! We're "falling back" this weekend and honestly what could be better than an extra hour of sleep?! A tad blurry, my bad! 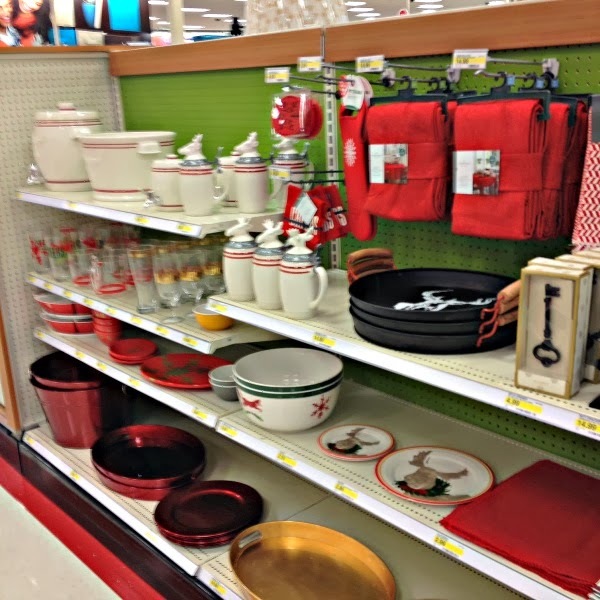 Target is killing it in the home decor department lately, especially with this display of adorable Christmas kitchen/bar items. I want them ALL. I think I'm going to have to stay away from that black hole as much as possible this holiday season, especially once they get all of the holiday goodies out on the shelves. FIVE: Rifle Paper Co. Giveaway. 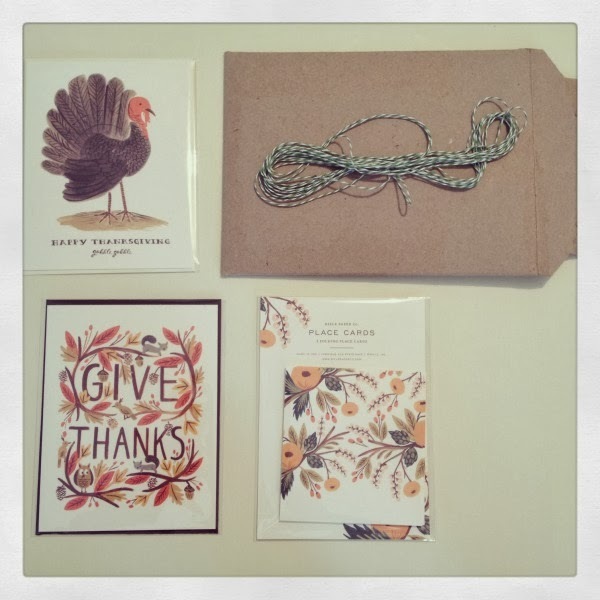 Make sure to enter the giveaway for a chance to win some festive Rifle Paper Co. Thanksgiving goodies! It's my way of thanking my awesome Home Sweet Ruby readers! I hope you all have a fantastic November weekend! Christmas is everywhere! (soon..but exciting nonetheless) enjoy your weekend!!! I'm excited about it but it seems like it comes earlier every year! 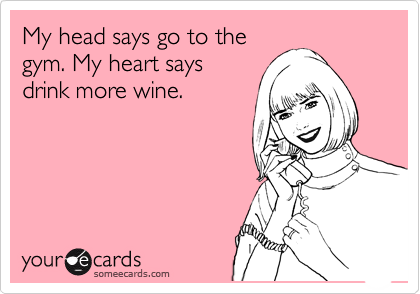 Oh that is so true! I hate walking Ruby in the dark even though its only 5 PM! I was thinking more near term extra sleep versus long term.. haha! I hadn't thought of the extra hour messing with kids' sleep schedule! Hope it went well! I was in Target last night - because Halloween is the BEST NIGHT to shop (no kids, no parents!) And they were setting up all the Christmas decor. Must.Stay.Away! Target is so dangerous any time of the year but during the holidays-ugh! Haha.